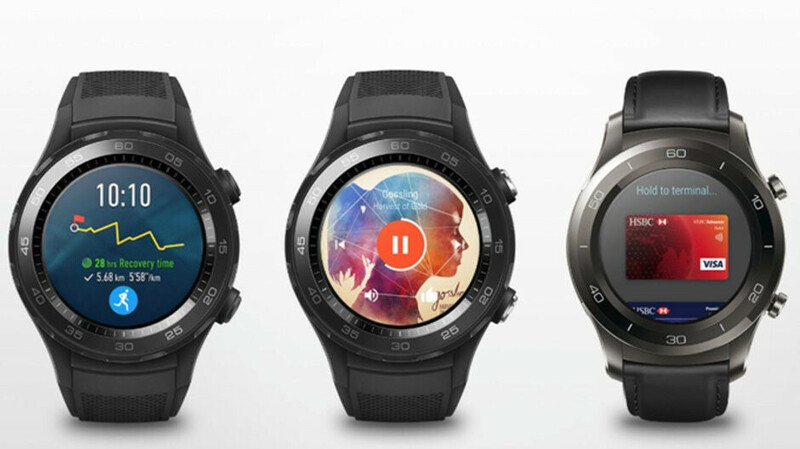 The Huawei Watch 2 Sport is not among the newest smartwatches launched on the market, but neither is Samsung's Gear S3, which is still selling well in many markets. B&H has a more than reasonable deal available for those who don't mind getting Huawei's last year top-tier smartwatch, the Watch 2 Sport. For a limited time, Huawei Watch 2 Sport is available at B&H for just $170, the lowest price we've seen to date. Few other retailers in the U.S. still sell the smartwatch, and even fewer have it on sale, although Huawei may kick off a Black Friday promotion very soon. Huawei Watch 2 Sport is fully compatible with Android or iOS smartphones or tablets. On top of that, Huawei recently updated the smartwatch to Wear OS 2.0, the latest version of the wearable platform released by Google. Specs-wise, the smartwatch features a 1.2-inch circular always-on AMOLED display with 390 x 390 pixels resolution and Corning Gorilla Glass coating. Under the hood, there's a 1.1GHz Qualcomm Snapdragon 2100 processor, 768MB RAM, and 4GB storage. Also, it's got built-in GPS, Bluetooth 4.1, NFC (Near Field Communication) and Wi-Fi support, along with an IP68 rating for water and dust resistance. According to Huawei, the smartwatch should offer around two days of battery life, but depending on how you use it, you might get even less.